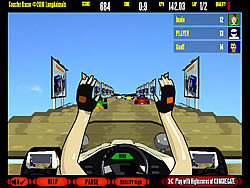 Atomic Sea Game - FunGames.com - Play fun free games. This fun game will take you to the fish world post apocalyptic. 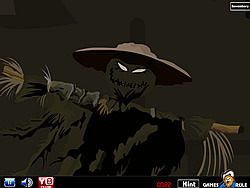 The fish, the main character of the fun game has survived the devastation caused by the war in 1952. 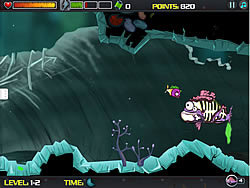 The fish has to take down hostile creatures and survive all the encountered threats. There are useful upgrades to avail during the fun game play. 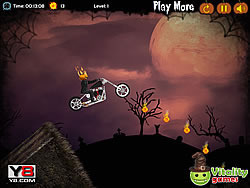 The fun game can be played in adventure mode or survival mode. It is not over yet.